Who Brews As The Rogue Scholar? Newcastle is the epitome of diversification and always has someone or something unique to offer the nation. This time around it's craft beer. So, please welcome... Rogue Scholar. The brewing company turns two in 2018 (with a celebration taking place on the day this article is published), and you can thank the dip in the mining industry for its arrival on the craft beer scene. 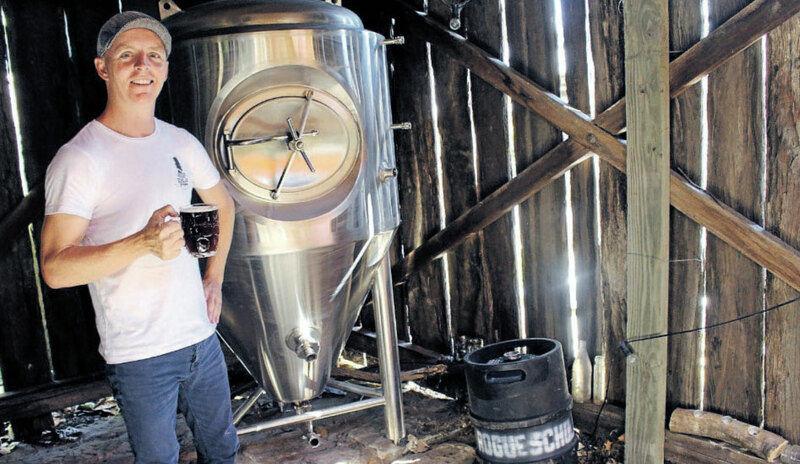 He broke free from mining and went travelling, and it was on this journey he sought to complement his brewing technique with a tertiary education. In Edinburgh, he found he could complete a three-year correspondence degree in brewing and distilling. This led to Rogue Scholar and, on May 13, 2016, the first schooner of Adam's commercially brewed beer was pulled. To celebrate turning two, Maitland’s The Pourhouse will be tapping limited edition anniversary batches of his latest creations: a coffee porter and a coffee stout. One is brewed with all American grain and hops, while the other has all English grain and hops, resulting in a more malt driven beer akin to those Adam fell in love with on his travels through England. 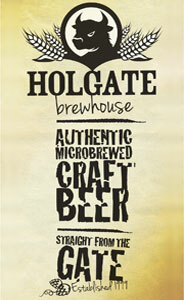 Rogue Scholar will also be unleashing its first ever IPA. Before the party started, we fired off some questions to find out more as part of our Who Brews...? series. Adam Hardy of Rogue Scholar. Photo by Daniel Honan. Adam Hardy – 36 years young, local Novocastrian. I spent my time before brewing working in the mining industry, traveling Europe, playing sport and dreaming of starting my own brewery. I like to see happy people and just want to create beers that make people smile. The first time I drank a real ale in the UK I fell in love with beer; from then it was a dream to start my own brewery and brewpub. Red Ale, Summer Ale, Ginger Beer, Pilsner, Pale Ale, Steam Ale, Dark Ale, Amber Ale. The Newcastle and Maitland area. 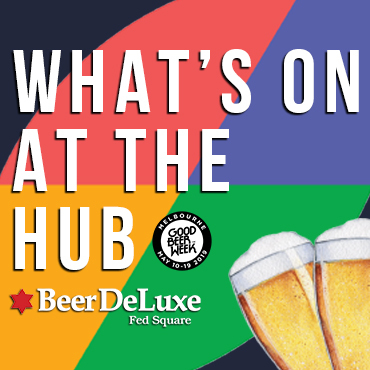 In particular, The Pourhouse, Barcito, The Happy Wombat and The Hop Factory. I read the definition of a “Rogue Scholar" somewhere and thought: "That’s me." 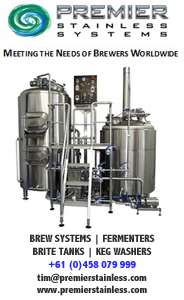 I started studying brewing and distilling at a university in Edinburgh by correspondence as I wanted to have a strong education behind my practical brewing and, to this day, I’m still gathering knowledge anyway I can: university, online, talking to people in the industry, trialing flavours – anyway I can get more knowledge I’ll find it. I see myself reflected in the brand name. Some German Altbier, New England Brown Ale, Badlands Dark and some Foghorn Best Bitter. Mostly German beers, in particular Altbier – I love the style. I hope it’s moved on to be a successful brewpub, making great beer for the good humans of Newcastle. 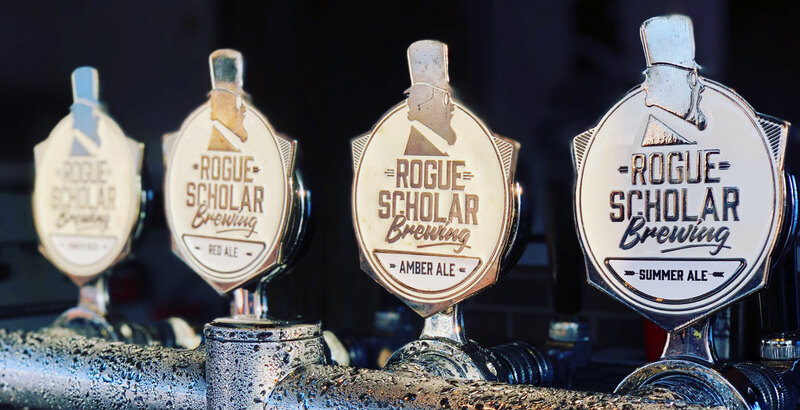 You can keep tabs on Rogue Scholar here and find other Who Brews...? features here.